Learn more about Website and Mobile Services for the Real Estate Industry! 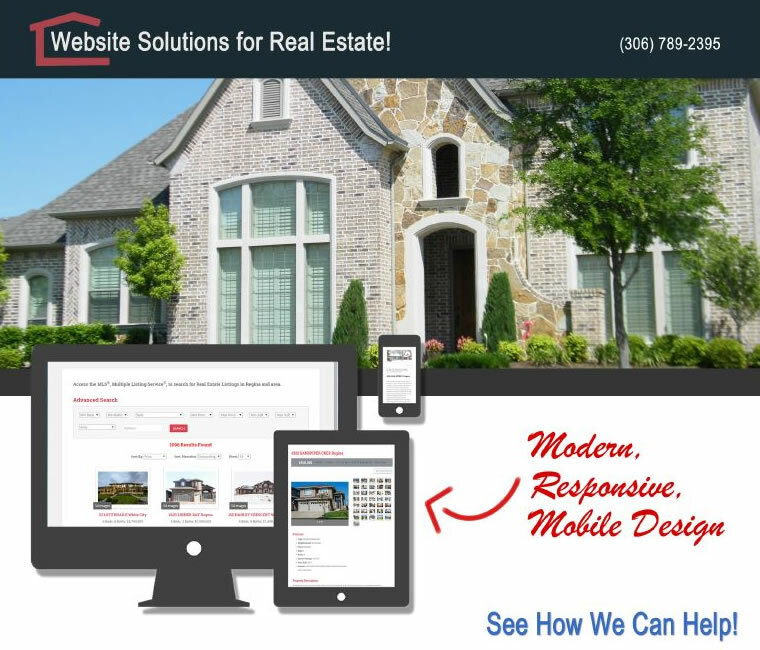 Smart design and mobile solutions can make your Real Estate website a valuable industry tool! Responsive website design provides access to your content from any device without the hassel of installing additional plugins or the inconvenience of limited mobile versions of your content. MLS system searches directly on your website. Information from the MLS system about Open Houses in your area directly on your website. A responsive, mobile design that automatically adapts to the screen size of your visitor’s device. Responsive, dynamic content that provides the best viewing experience for your website visitors. Industry updates and current news through social media feeds.